As we reported Tuesday morning, Wikileaks' Julian Assange threatened on Monday at around 6:35 p.m. eastern to reveal within 72 hours the name of a country which Glenn Greenwald and The Intercept chose to redact in an article about a pair of NSA programs called MYSTIC and SOMALGET. 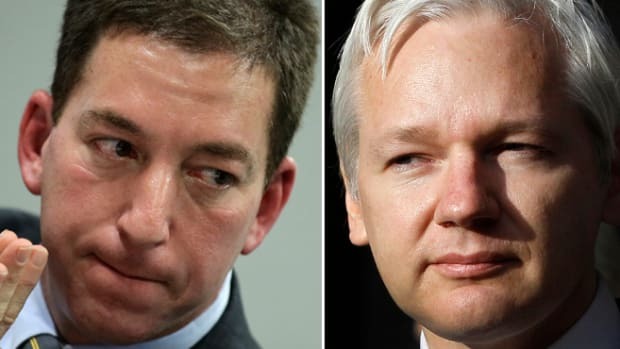 As we reported Tuesday morning, Wikileaks&apos; Julian Assange threatened on Monday at around 6:35 p.m. eastern to reveal within 72 hours the name of a country which Glenn Greenwald and The Intercept chose to redact in an article about a pair of NSA programs called MYSTIC and SOMALGET. 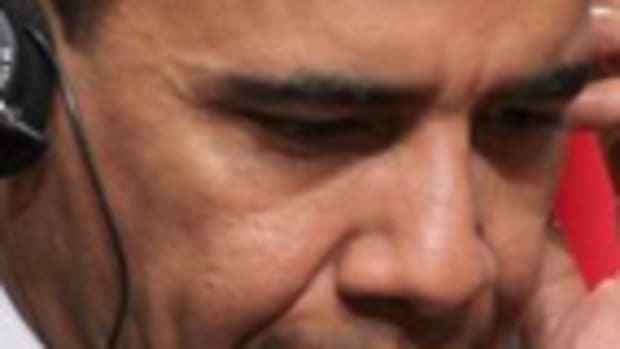 These programs are tasked with helping to thwart human and narco-trafficking via the collection of cellphone conversations in the Bahamas, Kenya, Mexico, the Philippines and, of course, the publicly unknown country that was redacted. The Intercept&apos;s redaction was intended to prevent violence and perhaps deaths in the unnamed nation, likely to be workers at a small company which supports NSA&apos;s surveillance program there. In the interim, Wikileaks has yet to reveal the name of the country, and as of the posting of this article there are t-minus eight-and-a-half hours until the 72 hour window closed at 6:35 p.m. eastern. --Unclear. 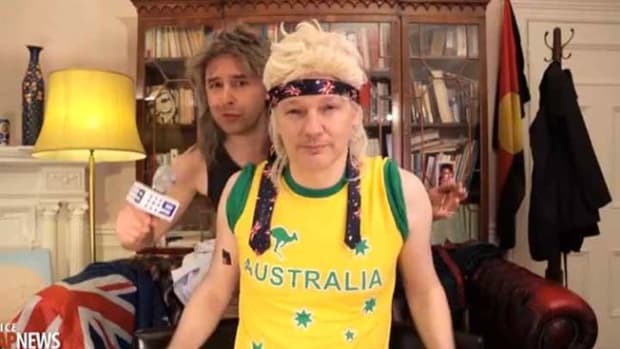 Wikileaks, and specifically Assange, aren&apos;t the most centered group of people in the world. But that&apos;s what makes them unpredictable. --If they don&apos;t reveal the name, they&apos;ll look feckless -- marketing in empty threats on Twitter. --There&apos;s an extremely vocal faction of hackers who want no redactions whatsoever, along with a complete document dump of all of the Snowden files. There is not insignificant pressure on Greenwald to do so, and Wikileaks is one of the organizations pressuring him. Likewise, hackers are pressuring Wikileaks to pressure Greenwald. --Clearly, Wikileaks is unconcerned with endangering the lives of actual human beings as a radical means to an end. We&apos;ll come back to this topic presently. 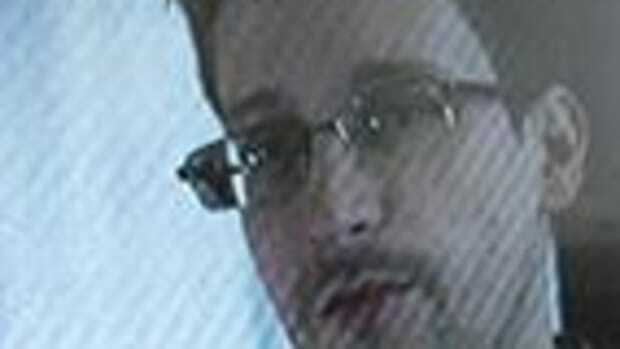 DOES WIKILEAKS REALLY HAVE SNOWDEN FILES? --There&apos;s a chance Assange could be bluffing in order to force The Intercept to reveal the name of the country first, otherwise why offer a three day window? --There&apos;s also a chance that Wikileaks has copies of at least some of the files. The documents could&apos;ve been acquired via Wikileaks&apos; side-man Jacob Appelbaum, who&apos;s been working with Laura Poitras on Snowden articles for Der Spiegel in Germany. 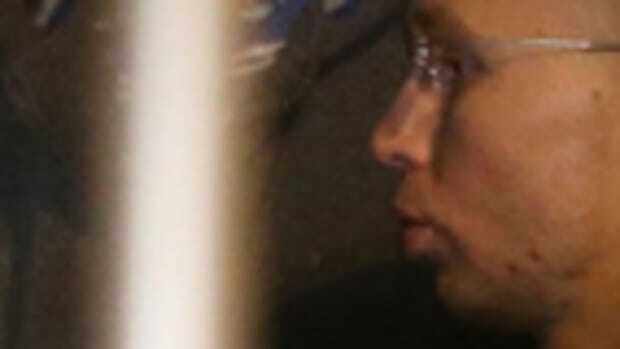 --Another alternative is that Sarah Harrison, the Wikileaks legal adviser who escorted Snowden from Hong Kong to Russia, is in possession of files, speculatively Snowden&apos;s infamous "Dead Man&apos;s Switch" files, which are to be dumped into public view should something bad happen to Snowden. WHAT&apos;S AT STAKE IF THE COUNTRY IS REVEALED? --Via Twitter and in The Intercept article itself, it&apos;s apparent that Greenwald and The Intercept strongly believed this information “could harm innocents” and that it would lead to “deaths.” Greenwald elaborated that the “small company involved” in the data collection could be in danger of an attack. --For perhaps the second time, a Snowden revelation could result in human deaths, the first time being the maritime tensions between Australia and Indonesia, which were exacerbated by a Snowden article. --If the country is revealed, there&apos;s a very strong chance that citizens of that country will retaliate against the company involved in aiding NSA in its SIGINT efforts there. --And if people are killed, especially Americans, it will turn out to be seriously damaging not only to U.S. foreign relations but specifically to the Snowden Operation itself, including all of the players involved. --It will highlight the fact that the Snowden files were recklessly and too generously circulated, allowing players more radical than Greenwald to gain access. There&apos;s no conceivable reason why Wikileaks should have copies, especially knowing via Greenwald that Wikileaks prefers to dump everything without redactions -- a concept that evidently runs contrary to Snowden&apos;s mandate that journalists parse everything for newsworthiness before publishing. So who&apos;s to blame for Wikileaks potentially (and irresponsibly) having copies of even just one NSA document? Who knows. Maybe someone should ask Greenwald, Poitras and Snowden. 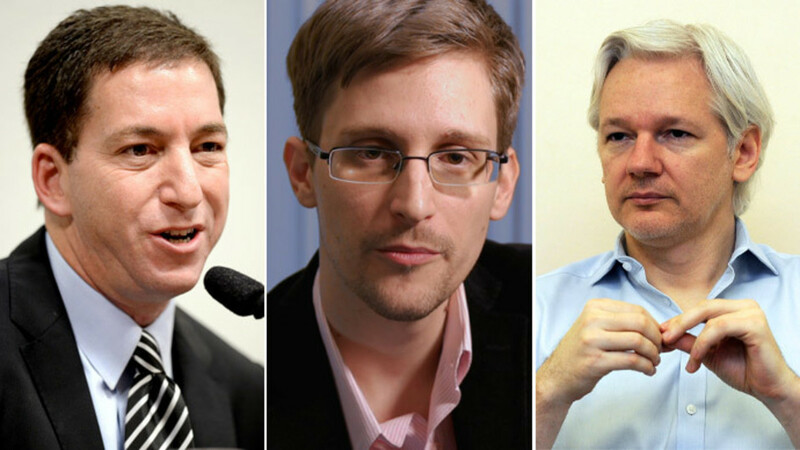 They each have connections to Wikileaks: Poitras via Appelbaum and FPF, Greenwald via Poitras and FPF and Snowden via FPF and Sarah Harrison. We&apos;ll find out today which direction this entire story will turn, and whether that direction will be a tragic one.